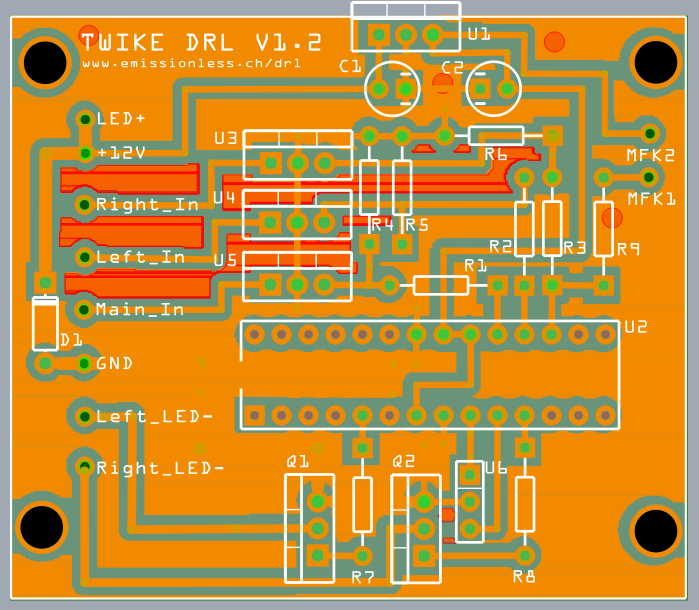 i am happy to report that the drl project for TW560 is completed. below i will share the details of how the project came together and how the bom looks like. after ordering the switchback led’s from a US-supplier and blinker covers in germany i was perfecting my DRL amtel-chip powered LED switchback solution and even created a pcb according to the prototype i wrote about in one of my last posts. after only one week – this during the festive season! – the led’s and the covers arrived and i was very happy not to have had to pay any duty on the deliveries! 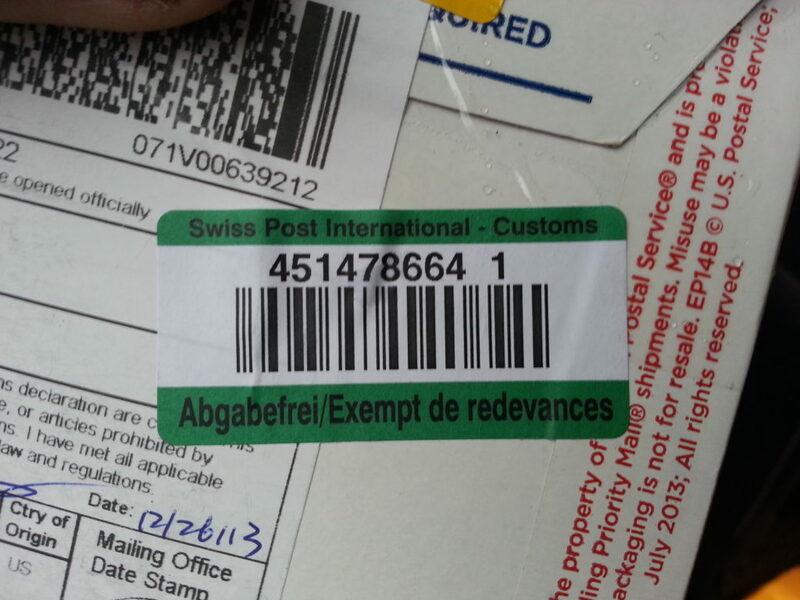 hurray – the package got through customs without additional costs! i immediately unpacked the led’s. 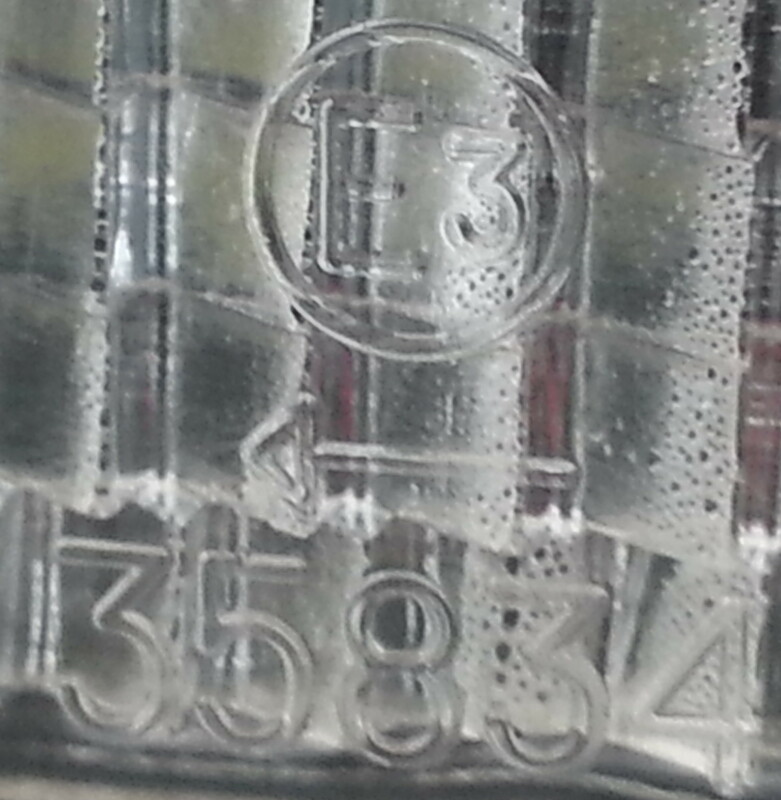 upon closer inspection, the led’s turn out to be a very high quality japanese product – which in part explains why the bulbs cost 20 US$ each! next was the interesting part: get a regulated 12V power supply and give them a try. holy moley! they are BRIGHT! 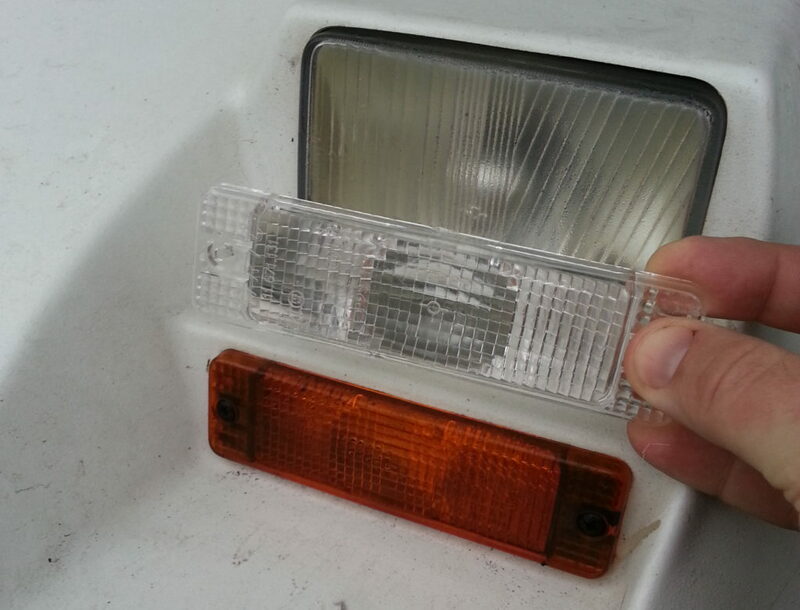 also, to my surprise, the led’s already contained the switchback electronics. No PCB necessary and thus saving me another 40 CHF for this project. 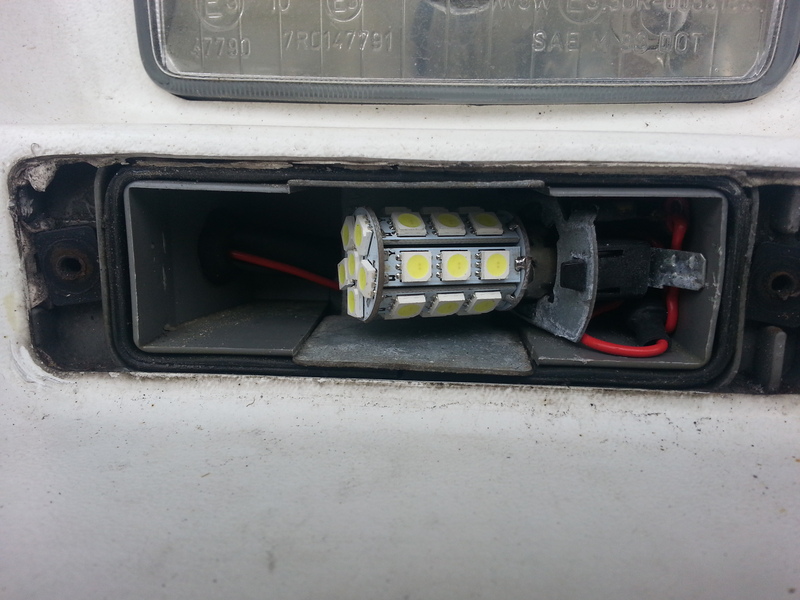 there was one thing that needed some special consideration since the bulb consists of two led groups with a common cathode and the TWIKE, unlike cars does not switch the source but drain – i had to insert a small relay for each indicator to switch the source instead. since this is a minimum invasive project, i wanted to preserve as much as possible – including the original blinker enclosures and bulb bayonet mounts. the current mount is a single contact one. using some heat-shrink tubing this contact was isolated but still retains its function of keeping the bulb in the mount. two source cables were soldered onto the BAY-D connectors of the DRL LED lights and fed through the existing holes. should there ever be the need to return to the original state – all the original parts are still there. 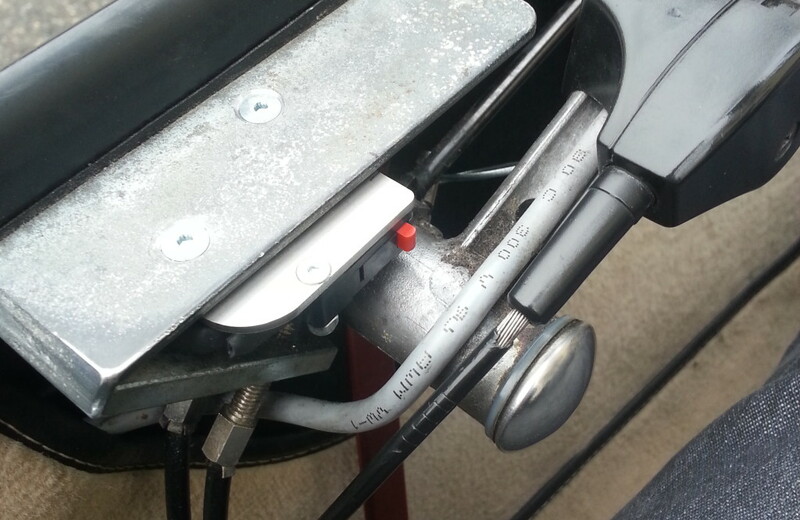 standardized parts like the blinker covers were relatively easy to source – changing them is very easy, too! and… as a bonus, the covers i found are fully road legal! the approval code is identical to the one on the orange covers. 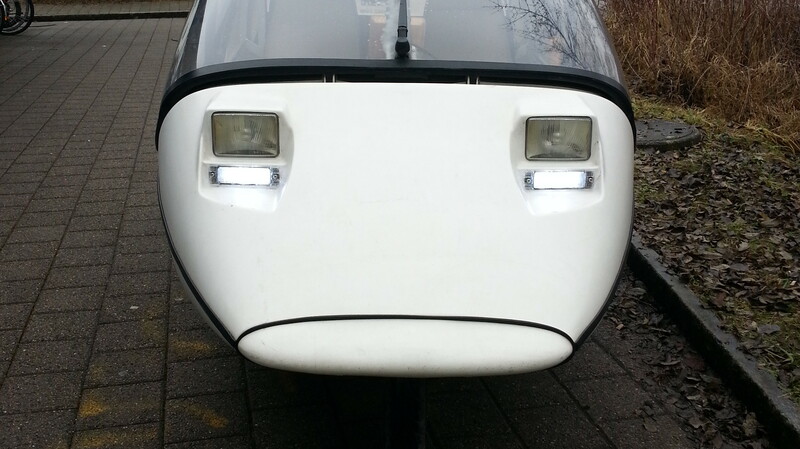 then, i wanted to ensure that the lights were only on when the TWIKE is in motion. 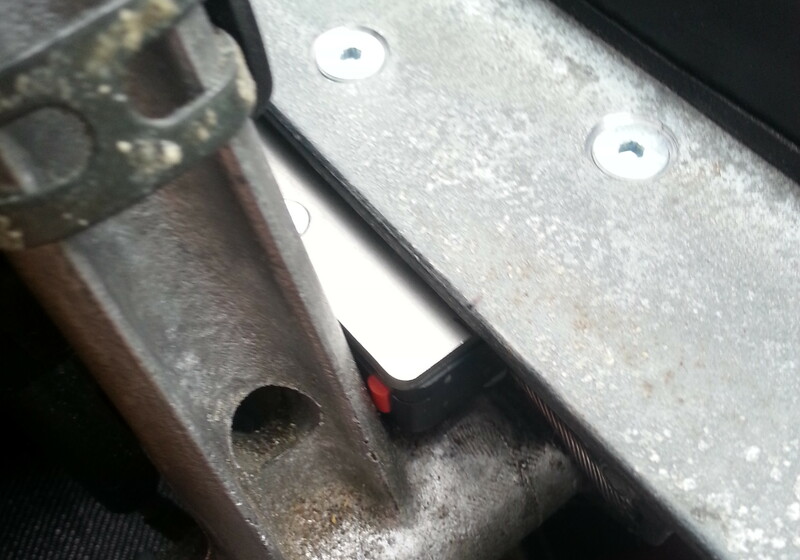 to solve this, the easiest solution was to switch the DRL on when the hand brake is disengaged – a relatively easy and barely visible addition. done! let’s see how the result looks like! i must add that it is very difficult to get a real feel for the brightness from the images below (i blame my lousy mobile phone camera). 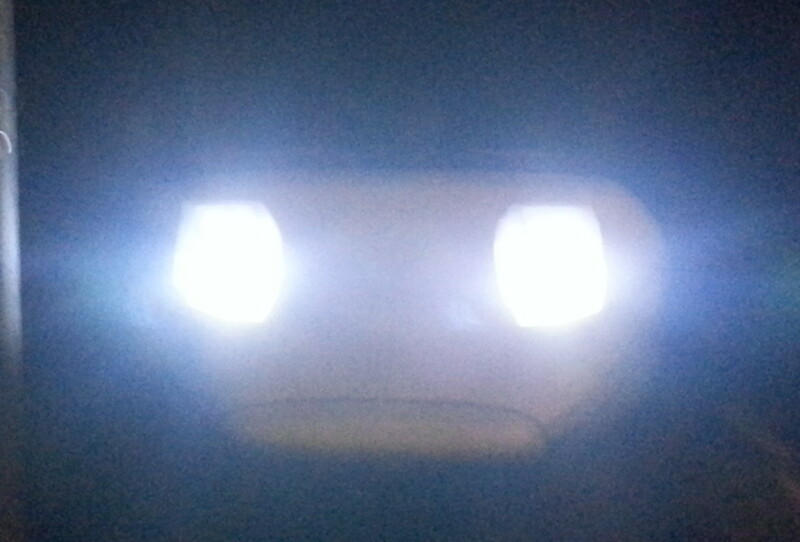 the DRL is very bright. 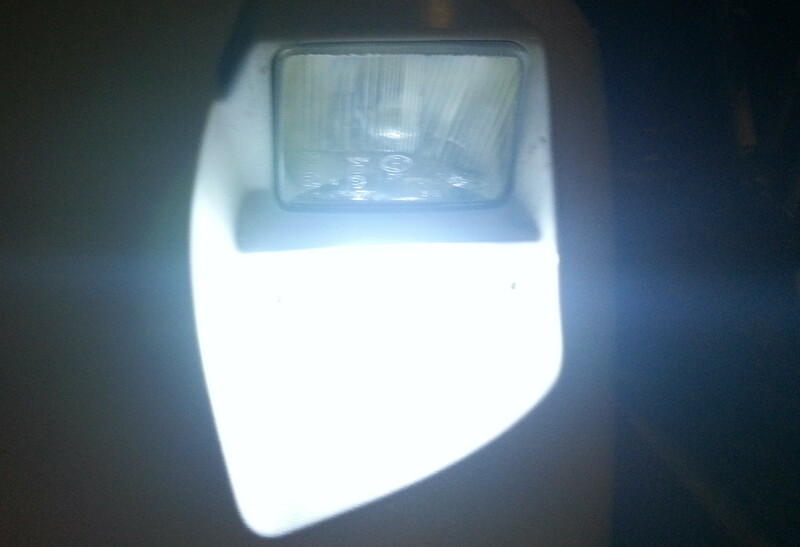 when entering an underground parking facility the light emitted from the DRL is more than enough to navigate safely. See TW560’s DRL in action! various small screws, metal plate, some cables.